Don’t let the summer fun damage your building. 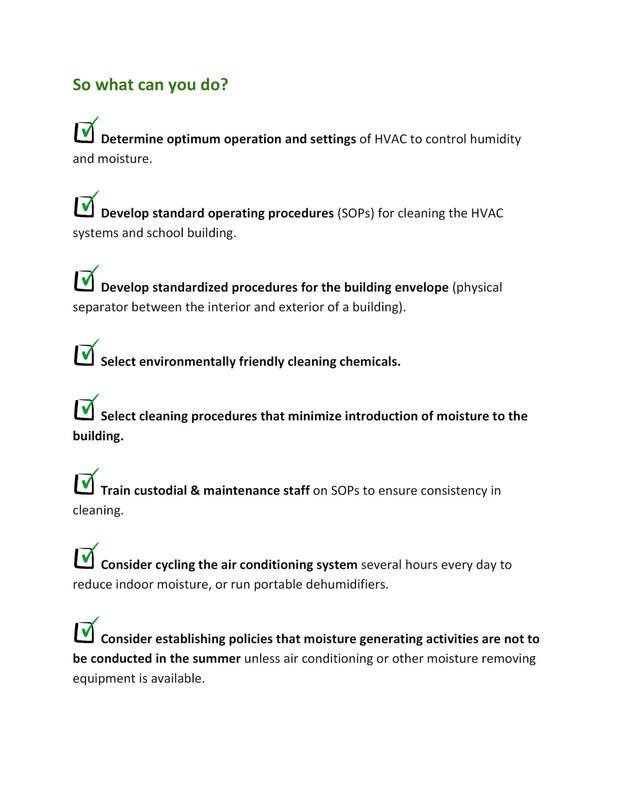 One of the biggest problems schools face on the east coast of the U.S. is humidity control when school is out for the summer. 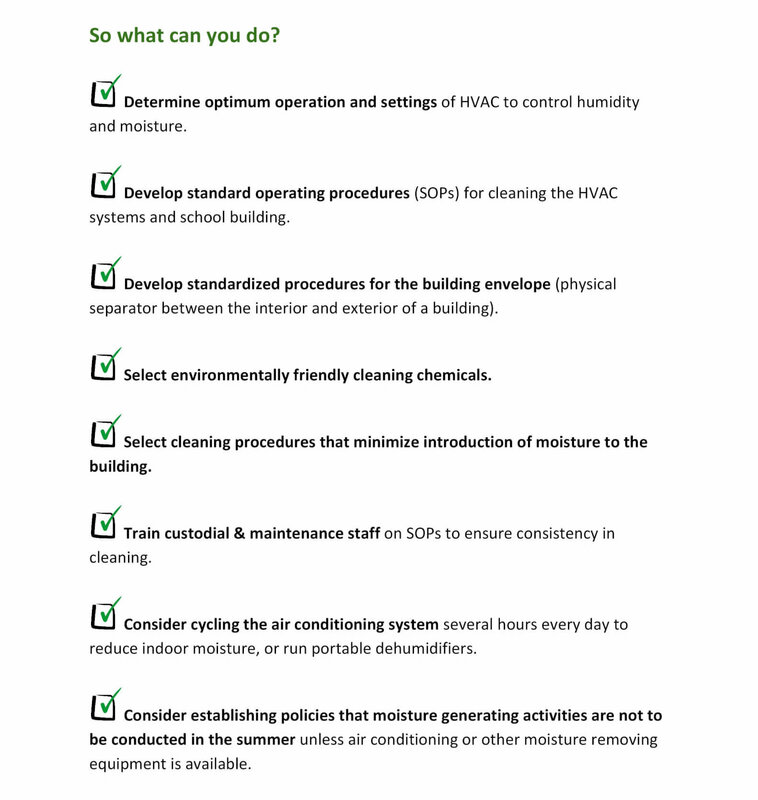 Many schools struggle with mold problems during the summer months, and these problems are directly related to the operation and maintenance of the HVAC system. Moisture control during summer break is essential whether or not the building is occupied. 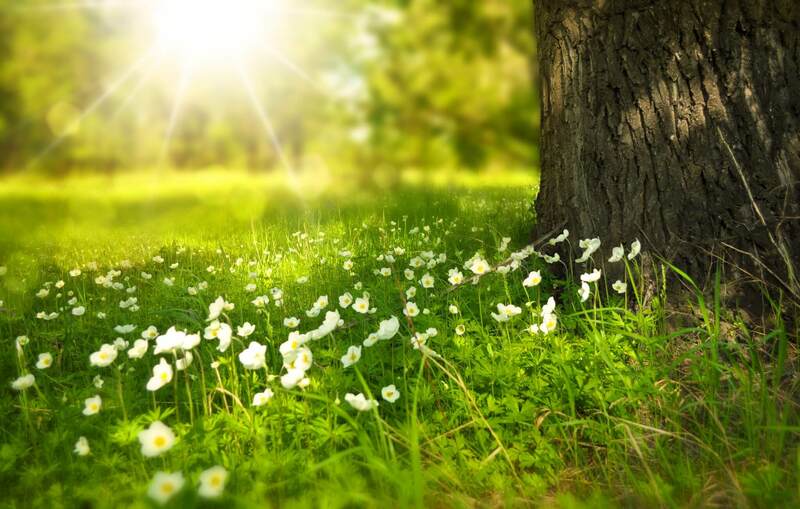 Higher humidity in the outdoor air during the summer. Lack of cooling system operation. Wet or damp construction cavities. Extra indoor moisture due to summer activities such as deep cleaning of carpets. For example, schools close the building for the summer and do not run the ventilation system when they clean the carpets. 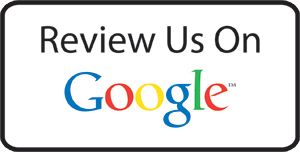 This causes mold problems that are not discovered until the buildings are reopened in the fall. 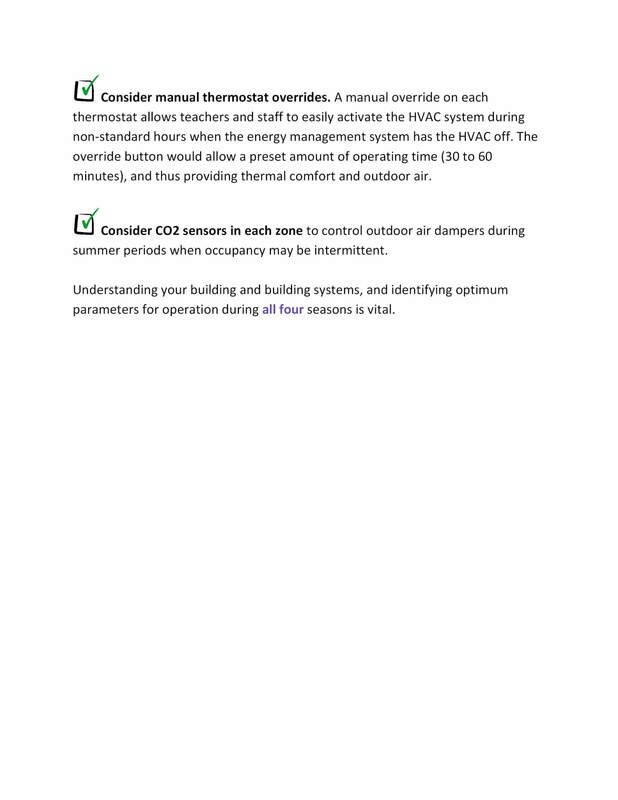 For existing buildings, identifying the optimum operating settings for the HVAC system is key. 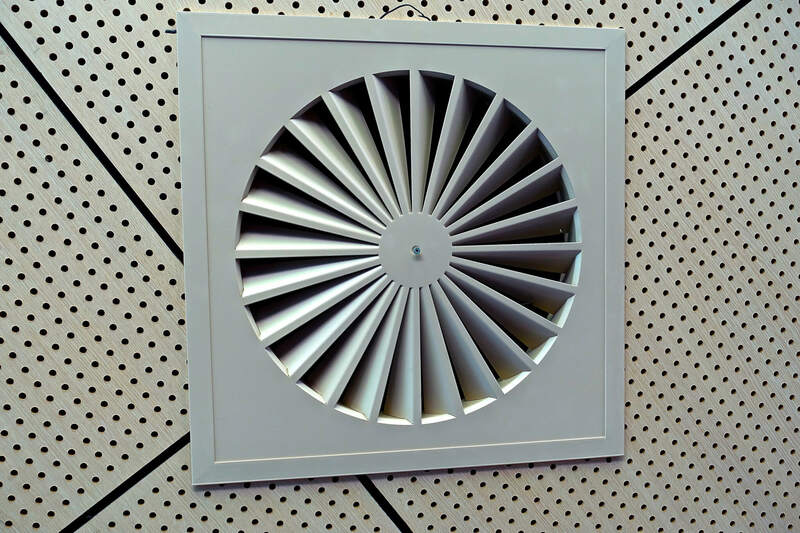 Properly operated and maintained ventilation and HVAC systems can a prevent costly clean-up ranging in the hundreds of thousands of dollars.